Even when thoroughly cleaning your home, it can be easy to miss the nooks and crannies that pests love to inhabit. If you did a light spring clean this year, or even if you did a thorough one, it’s a good idea to regularly check certain spots for signs of pests or pest infestations. 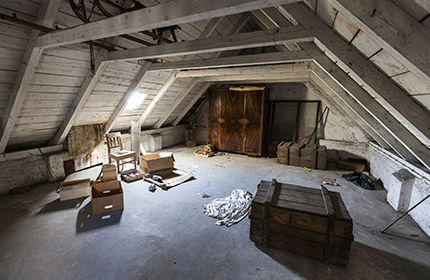 These are the 7 notorious pest hideouts that every homeowner needs to be aware of. One of the easiest places for insects to access, the garage is a common hiding spot for these nasty pests. Garages often contain things like birdseed, pet food, and garbage - which all provide a great food source for pests and insects. Also, garages that are used for storage instead of parking are the most prone to bug infestations during the winter, as the pests seek out warm places to nest. It’s crucial for the health and wellbeing of you, your family and your home that you regularly clean and inspect your house for pests. These 7 areas are the most commonly missed spots, so keep them in mind next time you’re doing a spring clean. If you do suspect you have a pest problem, don’t try to eradicate it yourself. 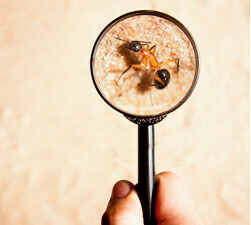 It’s vital for your safety that you call the pest professionals in serious circumstances.